To get the values from the flex sensor you need a 22K resistor. See how the sensor can be use in a project like Bad posture by Ellen Sundh. 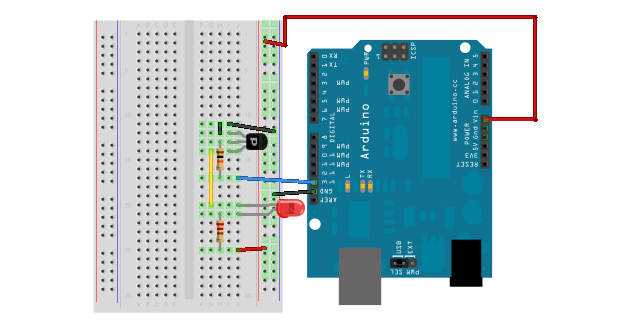 Blog about Arduino and the electronics and coding that comes with it! Check out my blog at www.sundh.com if you are done here!